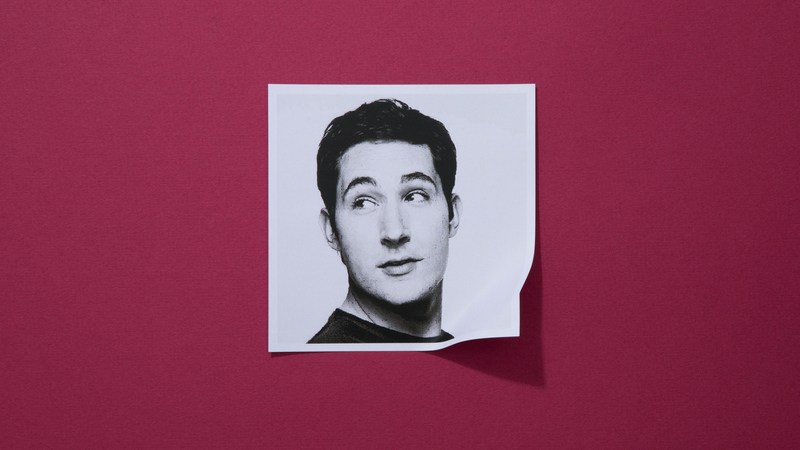 Kevin Systrom began his storied career in tech as an intern at Odeo, better known as the first incarnation of Twitter. He did a stint at Google before launching Instagram, which he and his partner Mike Krieger founded together. In 2012, only 18 months after Instagram's launch, Mark Zuckerberg offered and eventually bought the photo-sharing app for $1 billion. Instagram cofounder Kevin Systrom says that he doesn’t “believe there should be refresh” interactions any more. Even the guy who invented “pull-to-refresh” thinks it needs to die. Do you agree? Microsoft GM Casey McGee believes the app could help change the story of Windows Phone. “Having Instagram is hugely symbolic,” he tells Fast Company. Today, Instagram unveiled how its ads would look on the platform with hypothetical samples from Adidas, Burberry, and GE. Are they spammy? Or will the Instagram community find them enjoyable? If Instagram added a print button to its app, how much revenue could it generate? With Instagram rocketing in popularity, will it matter to Facebook if its subsidiary grows larger than itself? Instagram and Twitter are increasingly at loggerheads as the two compete in real-time social sharing. Instagram CEO Kevin Systrom talks about Twitter as a platform. What companies are getting it right in mobile? Instagram CEO Kevin Systrom praises Facebook, Google, and…Snapchat? The billion-dollar photo app’s killer new feature is the one that stays truest to its core brand value: creativity as an effortless fantasy. Facebook spent $1 billion to acquire Instagram, and Mark Zuckerberg has let the photo-sharing startup operate relatively autonomously ever since. Is YouTube-Google the acquisition model for Instagram-Facebook? Instagram, the popular photo-sharing app, seems perfectly suited to Google Glass. Don’t hold your breath, though. Instagram CEO Kevin Systrom is in no rush. Solve the social network’s mobile dilemma. Make a mint on advertising without annoying 100 million users. No problem, right? Today, Instagram turned off the ability to share photos correctly on Twitter. It may seem like a minor tweak but it could have larger connotations for Twitter’s competition with Google and Facebook. From rooftop bashes and acquisition talks to staff clashes and layoffs, Hipstamatic’s founders and ex-employees describe the startup’s losing struggle to keep pace with Instagram, Facebook, and others in the white-hot photo-sharing space. Read the three-part series from start to finish. From rooftop bashes and acquisition talks to staff clashes and layoffs, Hipstamatic’s founders and ex-employees describe the startup’s losing struggle to keep pace with Instagram, Facebook, and others in the white-hot photo-sharing space. In the first of three installments, Twitter comes calling, but Hipstamatic decides to go social on its own.